The « Guinguette » spirit is the spirit of real old Paris. Guinguettes were popular drinking establishments located in the suburbs of Paris, small cabarets in the surrounds of Paris, where craftsmen drink in the summer and on Sundays and on Festival days. 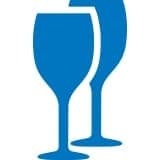 As of 2011 a gradual return to modern Guinguettes had started, with a lively and happy spirit. Experience an unusual musical diner cruise on canal Saint Martin, but also with a view on river Seine’s most splendid monuments. 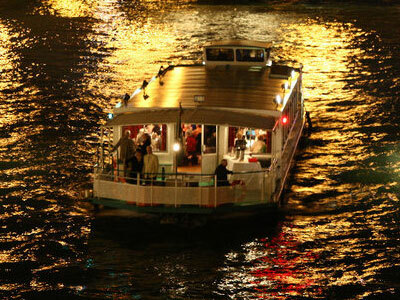 Cruise Paris differently, le Paris de la Guinguette ! 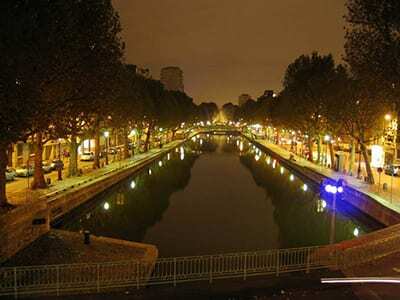 From canal Saint Martin… to Paris on the Seine ! Boarding is in une center of Parc de la Villette, right behind the restaurant « My Boat ». 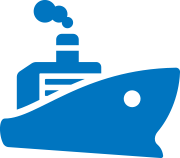 The cruise starts by passing the Crimée lift bridge and then along the Bassin de la Villette. 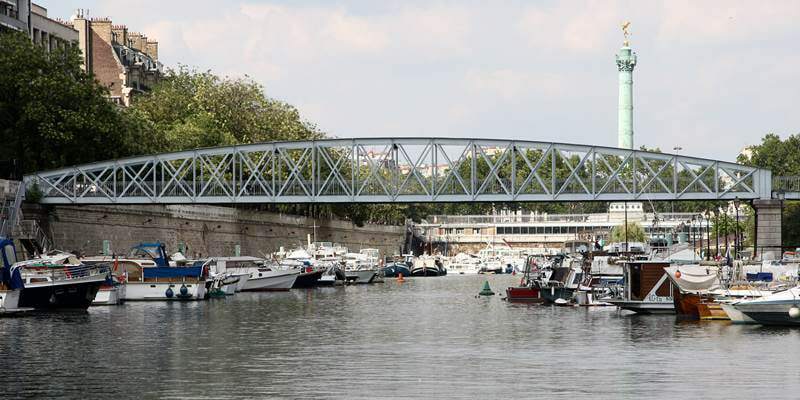 You live unbelievable moments crossing swing bridges and locks (écluse de Jaurès, écluse des Récollets…), driven with caution by the boat’s captain, all the way through the port de l’Arsenal’s lock, cruising under la Bastille. At some point, the boat rushes through a mysterious underground vault, with natural lighting, before entering the river Seine. Then, the most gorgeous monuments of Paris parade under your eyes : les hôtels particuliers de l’île Saint-Louis, la cathédrale Notre-Dame, le Musée du Louvre, le jardin des Tuileries… It is a fairy-like trip, magical and enchanting … You finally arrive at the feet of Musée d’Orsay, a few steps away from Saint-Germain-des-Prés. You can go on and pursue the journey in one of the mythical places : Le Café de Flore, le Café des Deux Magots or la Brasserie Lipp, places where you can almost feel the presence of renown artists and intellectuals such as Rimbaud, Sartre, Verlaine, Simone de Beauvoir. What a romantic cruise ! 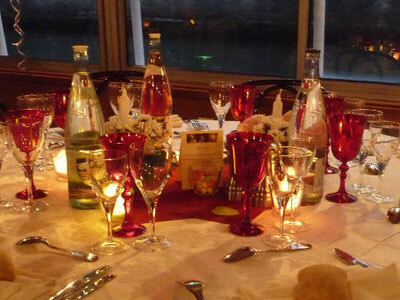 Having diner on the water, on the river Seine and the Canal St Martin, is always a moment of high romantic intensity. It is the ideal scenery for a romantic week end. 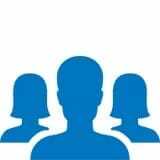 But you can as well book your evening for a diner party among friends. 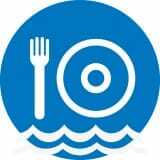 We will adapt the tables setting so that you feel at ease, as close as possible from the water. 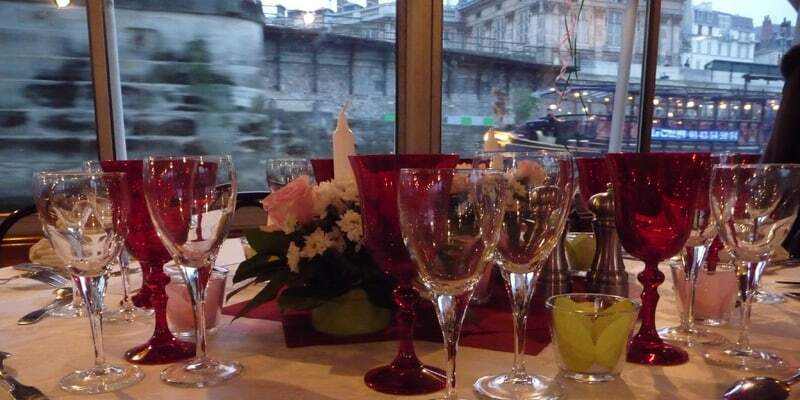 You are about to live a true « Guinguette » evening, in a cool and elegant atmosphere, like few exist in Paris. The « Guinguette » diner allows us to mix feelings of the « old Paris » with the dynamics and modernity of the most active areas of Paris, in a relaxed, good-natured spirit. Live Paris differently, along with a sparkling music setlist, mixing Parisian old tunes with up to date musical hits. For more than 40 years, Paris Canal organises the most astonishing cruises on the « canaux de Paris » (canal Saint Martin, canal de l’Ourcq et canal Saint Denis), on river Seine et on the Marne. 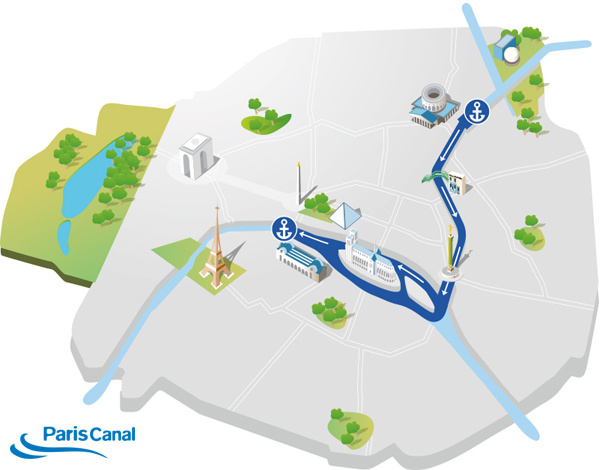 Discover the daily Canal Saint Martin Cruise ,a sightseeing promenade like no other.